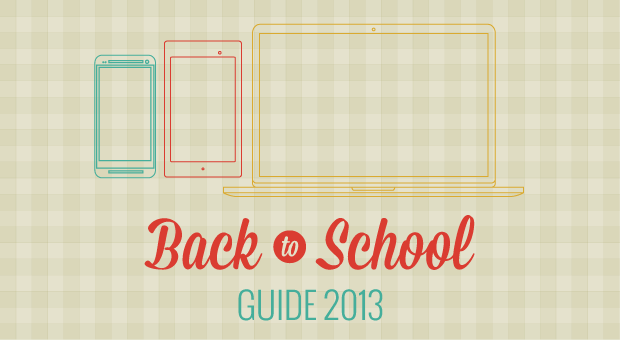 Welcome to Engadget's back to school hub for 2013! Whether you're a middle schooler, a college senior or just a tech-head looking for an excuse to refresh your gadget lineup, we're here to help. Throughout the month of August, we'll be posting in-depth guides to accommodate every budget, from cheap picks to high-end options. These guides will help you do your research, but 15 lucky readers will have the shopping done for them; our giveaway includes a flagship smartphone, an Ultrabook, an e-reader and many other toys to see you through work and play. We'll be drawing the names of winners in early September, but in the meantime our guides should keep you plenty busy. Click on the available category pages to start your comparison-shopping, and stay tuned for upcoming guides. Note: You can enter our back to school contest by leaving a comment on the giveaway page, or at any of the category pages listed above. Comments left on this page will not be considered.